The United States is considering a request to train 5,000 to 8,000 Libyan troops outside the country as part of a broad international effort to strengthen Libya’s weak central government and assert control over well-armed militias. 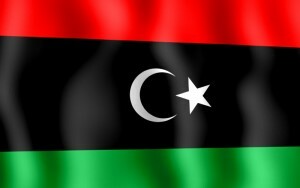 “We are discussing it with the Libyans,” Chuck Prichard, a spokesman for Africa Command, said of the request from the Libyan government. No decision has been made on where the U.S. training would take place.